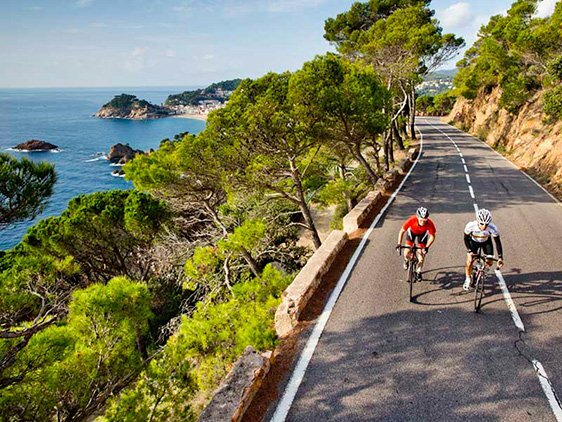 A week of cycling training in Giroma designed for the most demanding cyclists, that want to enjoy the best cycling routes while spending an unforgettable time on the Costa Brava. A week of cycling training in Girona with spectacular tours around the Costa Brava and the surrounding area. 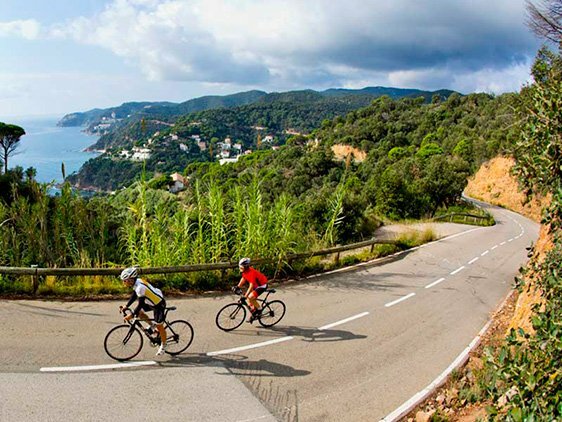 These are routes that will let you get the best out of your bike and while getting to know the local landscapes, beaches and the most attractive towns on the Costa Brava, all while enjoying its rich gastronomy. There will be some leisure activities in the afternoon as well some tourist excursions in the area to complete the experience. 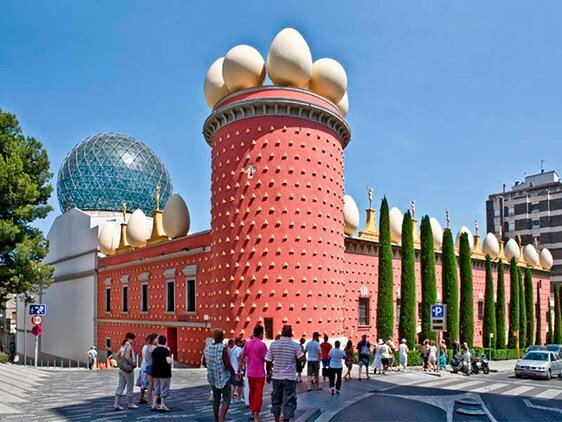 This might be spending a late night in Barcelona, visiting the Dalí Museum in Figueres, the Iberian town of Ullastret, or simply strolling through any of the beautiful medieval villages in Empordà. 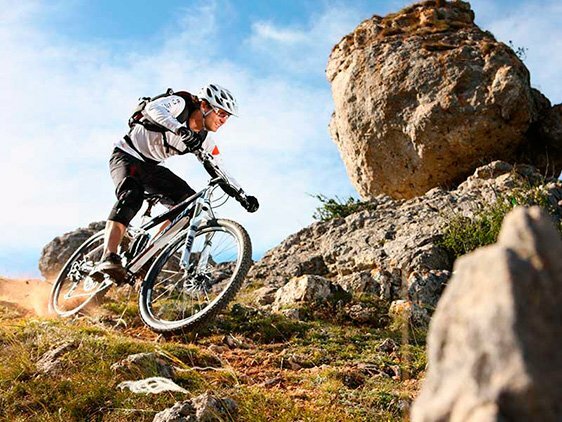 Among the planned routes you’ll also find Costa Brava RC for both road and mountain biking lovers. 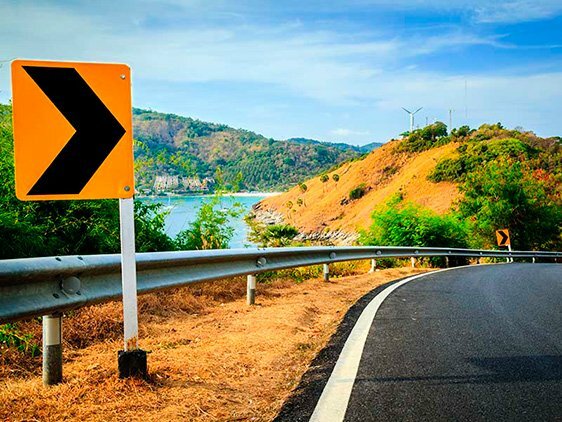 If you opt for the private Ride Camp, you can combine these in any way you wish. You only need to let us know. 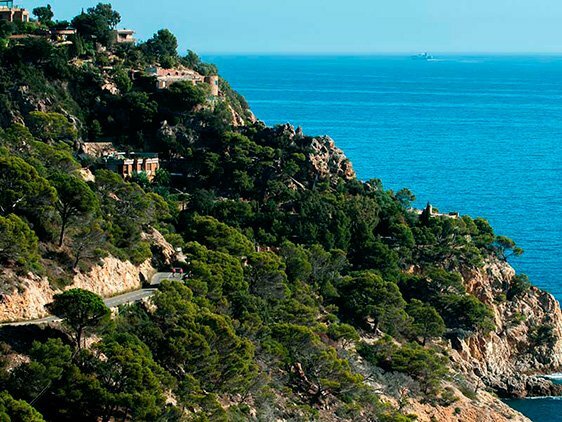 You’ll get the feeling that you have lived on the Costa Brava, not simply been there. Complementary activities in free afternoons (see catalogue). Transfers to/from airport (Girona + €50 * | Barcelona + €70 *). Reception and accommodation in the hotel throughout the day. Pre-dinner briefing on the routes and activities to be done during the Ride Camp. Welcome dinner. Afternoon chat, "planning your training". Free afternoon. Palamós or Platja d'Aro visit. Meal at the end of the route. Massage and rest of the afternoon off. Short recovery excursion from 9:00. Then Kars and meals with the group. 8:00 transfer to the starting point of the route. At 9:00 beginning of the route at Montseny national park. Meals in the area, after the excursion.